The living room of a one-bedroom cabin on an as-yet unnamed ship launching in 2020 from Blue World Voyages. 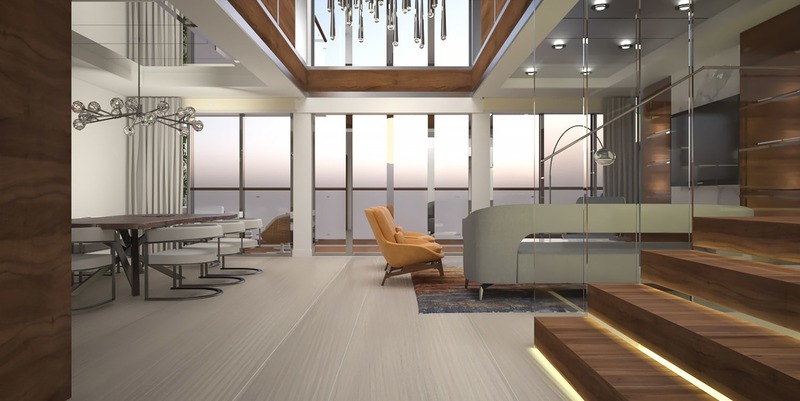 What if the next apartment you owned was on a cruise ship? 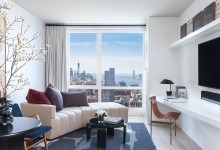 For high-end buyers looking to add a new address, it’s not such an outrageous idea, especially since the median sales price for luxury Manhattan apartments is $5,850,000, according to Douglas Elliman’s most recent Manhattan market report. Prices for residences at sea can be much lower than Manhattan luxury apartments, but the monthly costs—and some of the terms—put these residential ships out of reach for everyone but the most well-heeled buyers, who likely already own a vacation home—or two or three. Owning your own place on a ship is a luxurious upgrade from how people used to retire at sea by booking long cruises end-to-end for months or even years at a time. A ship called “The World” essentially created the residential niche in 2002, according to The Points Guy, with the largest private residential ship on the planet at 644 feet. That massive ship has 165 cabins, which start at $3 million—for a studio. 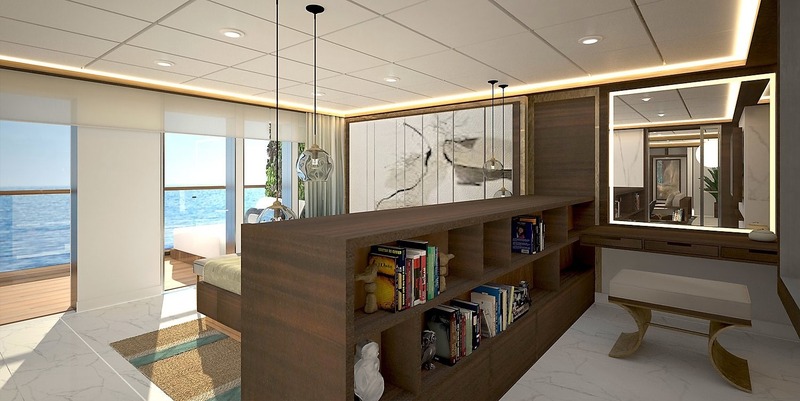 So if you’re intrigued by the concept, and want something less gargantuan, consider an as-yet unnamed ship launching in 2020 from Blue World Voyages, with two decks dedicated to sports, wellness and spa amenities. There will be a mix of traditional cabins and two upper decks reserved for owners of 24 residences (10 one-bedroom and 14 two-bedroom apartments). The one bedrooms will be 850 square feet with a private balcony and cost $2,350,000. The two-bedroom residences are 1,200 square feet with a split level design and run $3,350,000. Owners will have concierge and butler service, and their common areas separate from guests in the traditional cabins. Sports and wellness features include a conditioning center, Hank Haney Golf School, soccer simulators, batting cages, basketball court, studios for yoga, spinning and TRX. 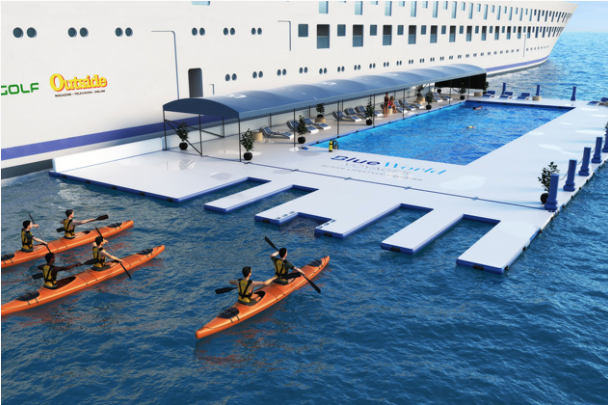 There will be three pools, including a seawater lap pool that will be lowered into the ocean next to the ship while it’s docked. Fredy Dellis, co-founder of Blue World Voyages, says the owners' residences will be more spacious and luxurious than the traditional cabins. 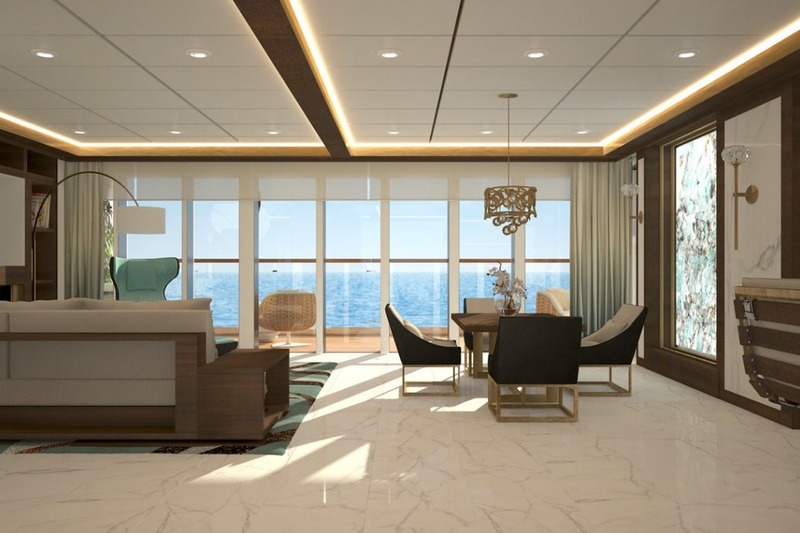 Owners will be able to personalize their suites by choosing a contemporary or classic design and will be able to leave their things in cabin when they are not on the ship, he says. So what’s the fine print? For starters, the maintenance is incredibly steep. 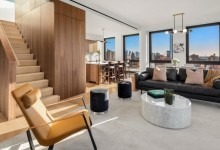 Constantine Valhouli, founder of real estate research and analytics firm NeighborhoodX, notes that the annual maintenance fees of 10 percent of the purchase price are $235,000 for one bedrooms and $335,000 for two bedrooms, or approximately $20,000 and $28,000 per month. 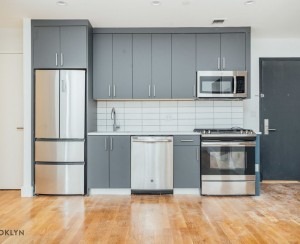 For comparison, this Soho condominium at 63 Greene St. is listed for sale at $2.7 million. At $2,700 per square foot, the luxury Manhattan condo is priced similarly to what cabins will cost on Blue World’s ship, but its monthly common charges are only $971 per month. Total monthly carrying costs including property taxes are around $2,500 per month—about a 10th of its seaborne cousin. 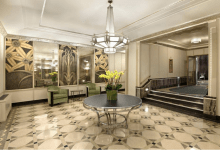 “This underscores two important considerations: One is that the higher maintenance fees reflect a very different building type and amenity structure—closer in many ways to a hotel rather than conventional residential real estate— and that this isn't intended to be cost-effective. It is intended for an audience for whom the $2-$4 million purchase price is a rounding error to their net worth or possibly even income. 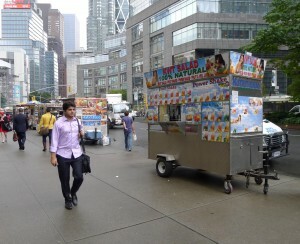 These will likely be one more property among a portfolio of residences, a floating pied-à-terre of sorts,” Valhouli says. “That said, if money isn't an obstacle, this is entirely worth it just for the opportunity to cosplay your favorite scenes from Titanic,” he says. 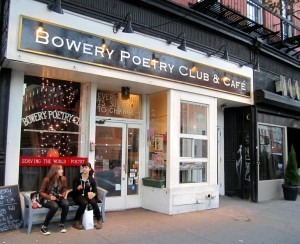 But you can offset that pain by renting it out. When not in use, owners can participate in a rental program, and Blue World estimates that renting for around 23 weeks of the year would cover the annual maintenance cost. Don’t expect to take out a mortgage here. Once selling begins, buyers enter an agreement with an initial payment of 25 percent of the purchase price. Payments continue to be made in 25 percent installments, held in escrow, until the residence is ready. One more catch: Unlike traditional ownership, it doesn’t appear that this cabin is yours forever: The purchase agreement includes a 25-year right of use for owners. Owners become shareholders in Blue World Voyages, with share values increasing as the company expands the fleet. The company plans to launch three ships in the next five years.